This Sunday morning at 10:21am EST, a Falcon 9 rocket will pierce the early morning sky over the Florida coastline, breaking atmo with an unmanned Dragon capsule at her apex. 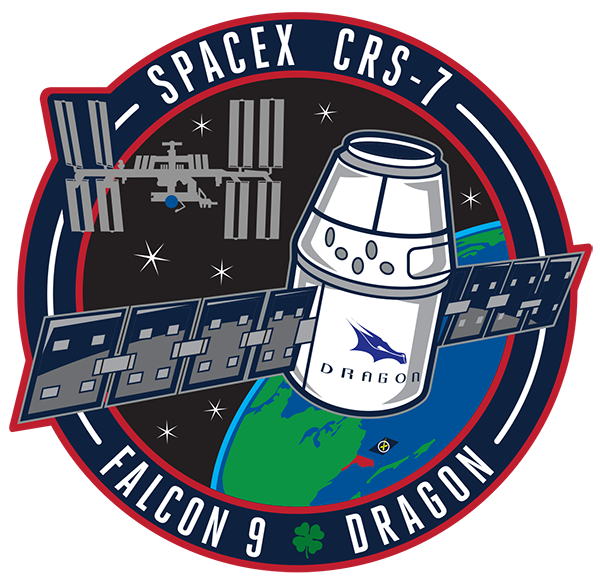 The launch will be SpaceX’s ninth launch of a Dragon, and the seventh unmanned Dragon mission as part of its Commercial Resupply contract with NASA for the International Space Station. And this particular launch will be special for a couple of reasons. 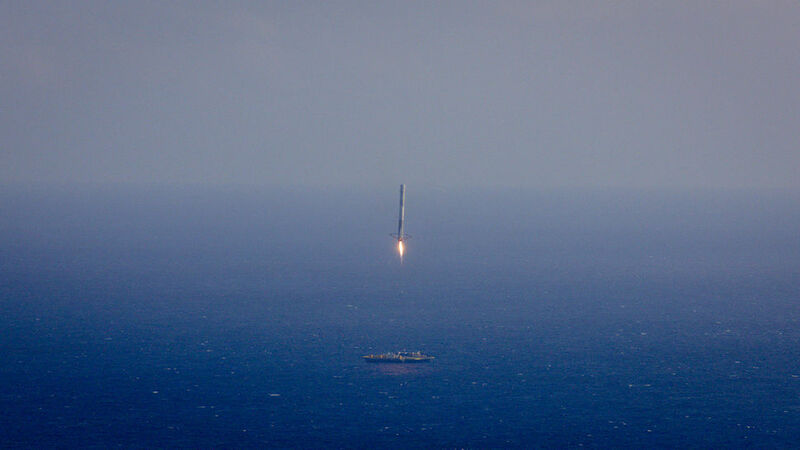 First of all, it represents yet another opportunity for SpaceX to attempt the recovery of the first stage of the Falcon 9 rocket booster on board a drone-piloted barge in the Atlantic Ocean. If successful, this will be a tremendous stride forward with regards to SpaceX’s plans to launch, recover, refit and relaunch its rockets in the future, a step that is essential if we are ever to see the day when commercial space travel is as common as commercial air travel is today. SpaceX already came very close to making history with its last two attempts at just such a recovery. Could this third time be the charm? And with that realization comes the very real likelihood that someday soon SpaceX will name the first manned Dragon to use the docking system that will be created with the help of that docking adapter that is making its way to the ISS this weekend, which means time is of the essence if we are to convince Elon Musk, Gwynne Shotwell and the others at SpaceX that the best name for that ship is Serenity. So after you watch SpaceX successfully launch its seventh resupply mission to the ISS (and wait for word as to weather or not they’ve successfully landed their Falcon 9 like a downy feather on that robot barge), you might want to take a few moments out of your lazy Sunday morning to write them a letter to let them know that you believe the first manned Dragon to dock with the ISS should be called Serenity. And, if you haven’t already, don’t forget to sign our online petition and ask your friends who are Browncoats or fans of spaceflight to do the same.